Do You Have Enough Gelt? 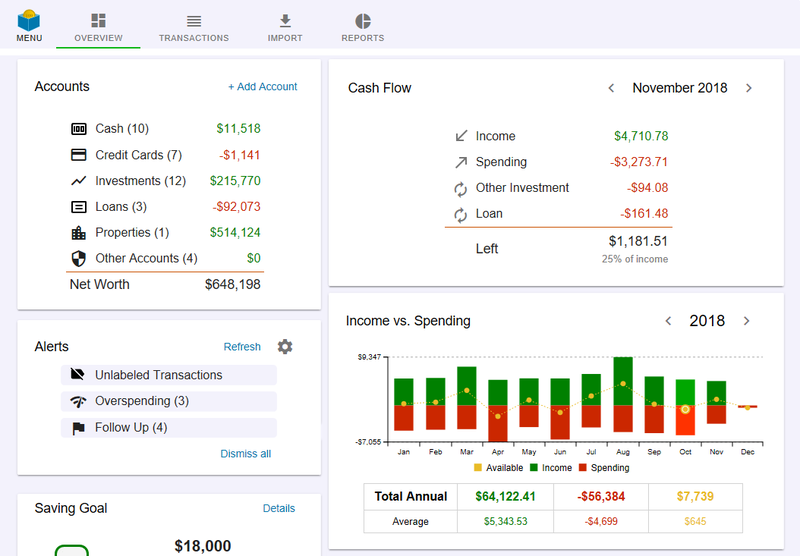 A full and clear picture of your accounts and cash flow in one screen. 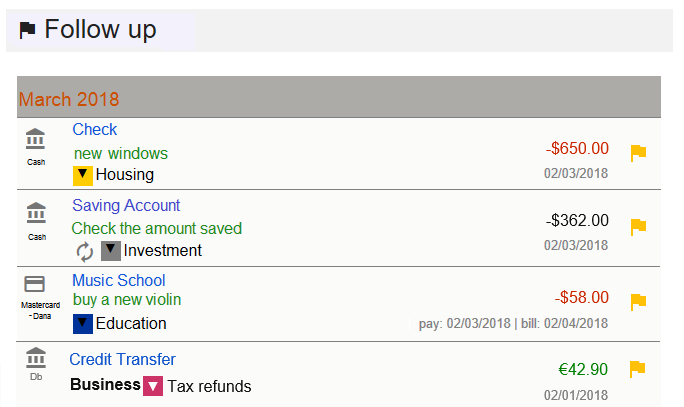 Geltbox overview shows you exactly how much money you have. 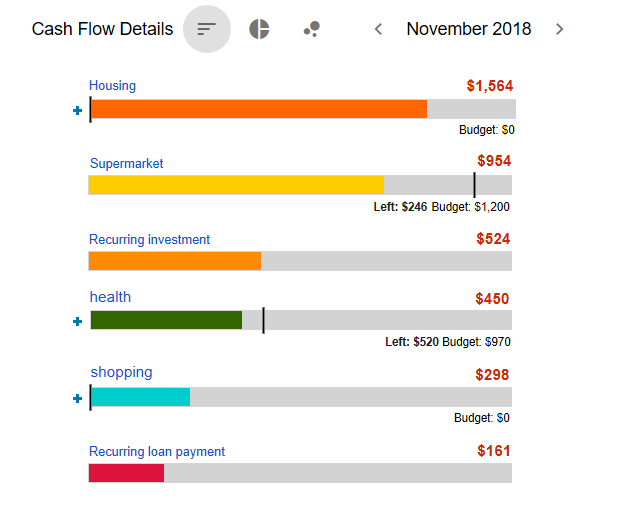 At a glance you can make sure that your income covers your expenses and understand how much you are saving. Import easily all your financial data directly from any website or file. 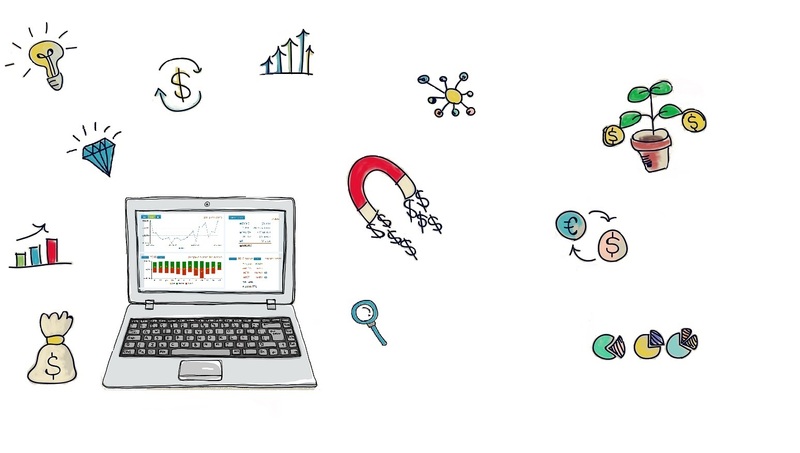 Import all your financial data directly from any website with a friendly wizard and create financial downloaders for your sites in order to automate data imports. You can also import files downloaded from your bank, credit card or other financial software and, of course, you may also enter transactions manually. Concentrating all the financial information will enable you to make the right decisions and improve economic strength. Colorful labeling for your transactions. Geltbox has personal and business default labels. You can add your own labels and sub-labels in any language without limits. Geltbox automatically labels new transactions. Setting a budget will allow you to limit your expenses. 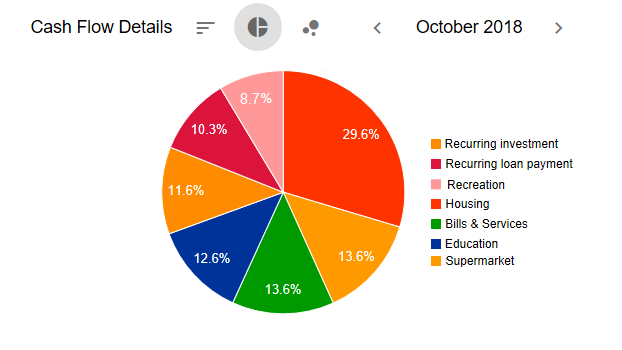 You can learn about your spending habits and easily set a budget for each category. You will get an alert if you have reached your limit. Several editing options for your financial transactions. Geltbox transactions are highly manageable! With Geltbox you can split a transaction and label each sub-transaction separately. Do you need to find out something about a specific transaction? No problem! You can add a comment and set a reminder. 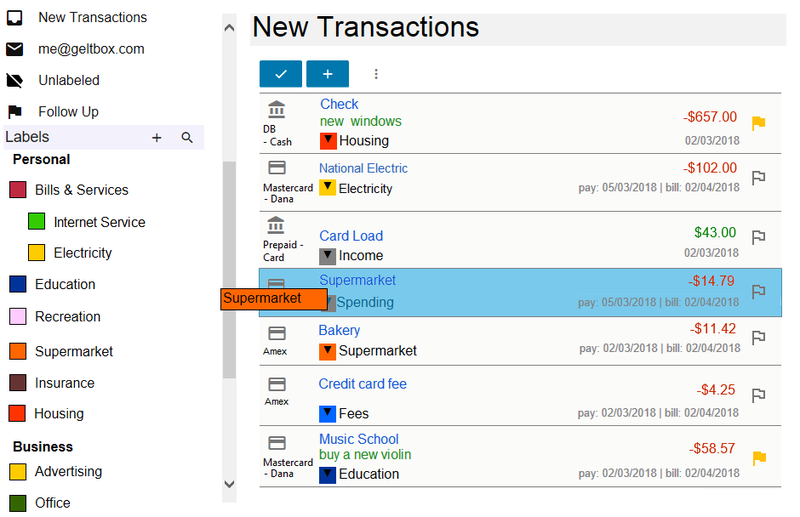 You can also attach documents and invoices to your transactions.